OMD has made several key appointments to its strategy team. 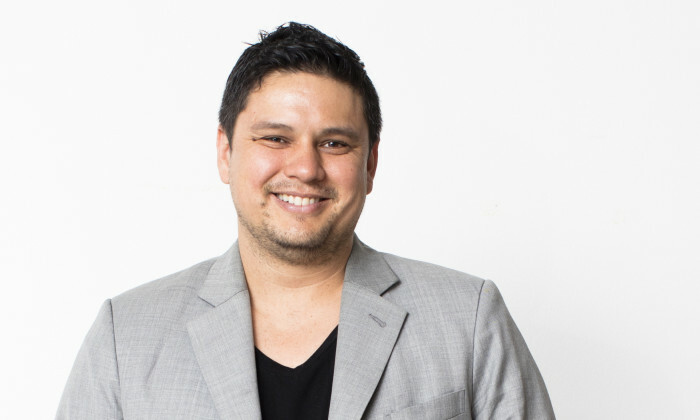 Gavin Gibson (pictured) returns to the agency as national chief strategy officer, while Peita Pacey returns to OMD as head of strategy for OMD Sydney. Gibson, who reports to Aimee Buchanan, CEO, OMD Australia, has started his role. OMD Sydney’s strategic team also sees the promotion of Danni Dimitri to strategy director for McDonald’s, and the promotion of Daisy Huang to strategist, who will work across a number of OMD’s key clients. Gibson has extensive experience across the globe, having worked for OMD in the region as the strategy lead for OMD APAC as well as the global VP of marketing for HTC. In his new position, working with the Sydney, Melbourne and Brisbane teams, Gibson will lead the national strategic community and be responsible for the evolution of the OMD strategic output. Meanwhile, Pacey joins the agency 19 June 2017, and will be reporting to Gibson. According to the agency, Pacey is a proven performer, with extensive experience having worked client, publisher, and agency sides of the industry. She joins OMD from Carat where she was head of strategy, Sydney. “We are absolutely delighted to have Gibson and Pacey driving our product forward. They are two of the best thinkers and architects I have worked with and bring the depth of experience and attitude that is key to the next chapter of OMD,” Buchanan said.